PSG still are 17-points ahead of second-placed Lille with a game in hand. Bernat was then handed a debatable straight red card in the 36th minute for a tug on Nicolas Pepe despite a VAR check, and after attacker Pepe slotted home Lille’s second five minutes after the break the floodgates opened. 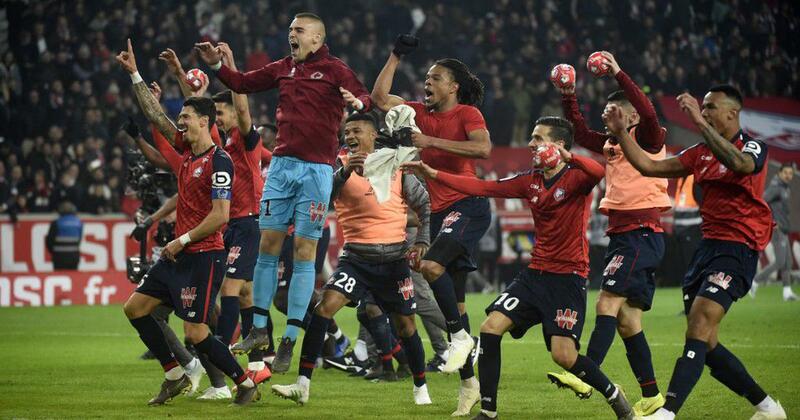 Jonathan Bamba smashed home the third 14 minutes later and two fine headers from Gabriel and Jose Fonte completed the rout, PSG’s worst Ligue 1 loss since going down 4-0 at Bordeaux in 2009. 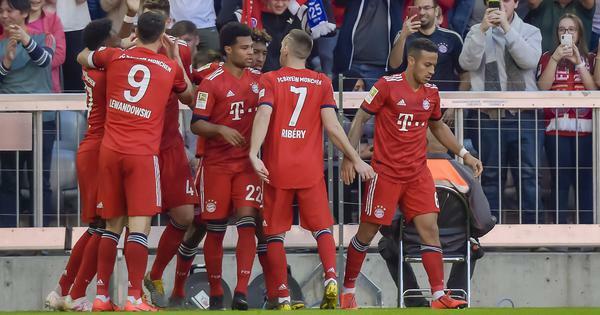 Despite conceding five goals in the league for the first time since another 5-1 defeat at Sedan way back in 2000, Thomas Tuchel’s side are still 17 points clear of Sunday’s opponents with a game in hand and odds-on to retain the title.